Home » Mobile News » Dual-boot Android/Windows Phone to be Launched soon! Dual-boot Android/Windows Phone to be Launched soon! 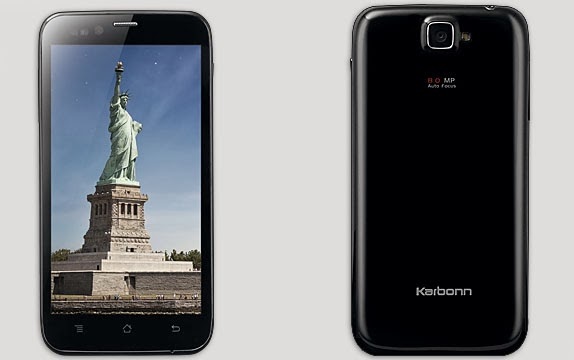 India's one of leading manufacturer Karbonn is all set to launch its new phone with both Android and windows OS. The dual booting option looks very interesting. The phone may be launched in June. Price and specs are still unknown. But as per grapevine, the phone may have a quad-core processor, windows 8.1, Android 4.4 with at-least 2 GB of RAM. What do you think about the phone? Do you prefer dual boot phones or single OS is enough for your phone?